Ecuador is most famously known for its wealth of natural attractions and destinations such as the Galapagos Islands and Cotopaxi, one of the largest peaks in the Andes Mountains. Ecuador also boasts many historic districts with beautiful architecture, many of them UNESCO World Heritage Sites such as the Historic Center of Cuenca Ecuador which is surrounded by the stunning Andean Mountains. Quito is one of the most exciting cities that you’ll ever visit, more so, because it's located 3000 meters above sea level. As soon as you land in Quito, you’ll notice less oxygen, so you’d want to take it easy for the first few days until you acclimatize. Quito is on my list of interesting places to visit in Ecuador because of the many Spanish colonial-style buildings and nearby natural attractions such as a national parks and eco reserves. Quito, being the capital, is also a great starting point for your vacation in Ecuador as it also offers plenty of opportunities for outdoor activities. Quito’s historic center is the focal point of interest in the city as it’s one of the most beautiful sections of Quito. 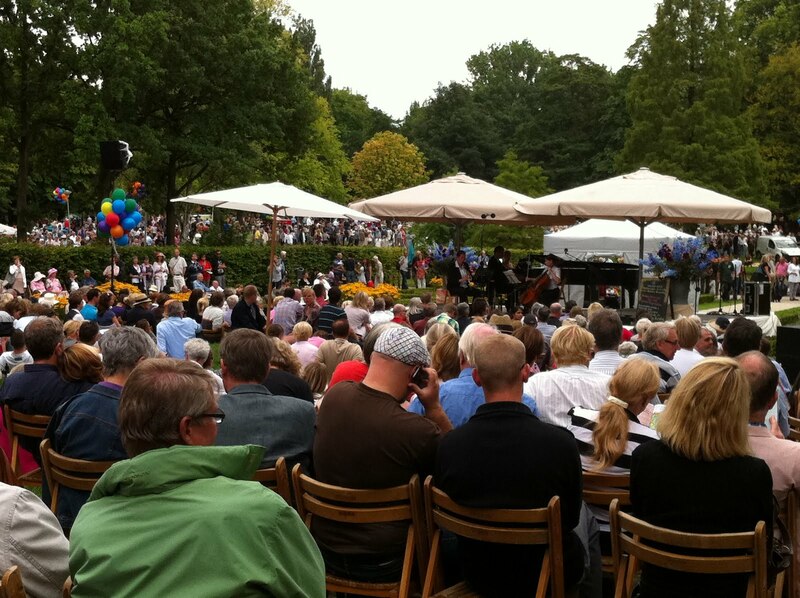 Here, you'll find many art galleries, cafes and churches such as Church of the Society of Jesus. There are also important landmarks such as the monument of the Virgin Mary on top of El Panecillo, as well as beautiful plazas such as Plaza Grande where you’ll find the government buildings. - Metropolitan Cultural Center (Centro Cultural Metropolitano). If you need to escape the crowds, or enjoy fun activities, Quito also boasts many beautiful city parks such as La Carolina where you can enjoy a picnic and recreational activities. Otavalo is located north of Quito and it is a beautiful indigenous town located in the backdrop of the Imbabura peak. Otavalo is a great place to soak in traditional Ecuadorian life, and it’s certainly on my list of interesting places to visit in Ecuador because of the colorful and charming indigenous people. Otavalo is also a great place to visit because of the local markets that sell interesting items such as wood carvins and leather goods. If you’re looking for a true experience of Ecuador and a great atmosphere, you’ll love exploring Otavalo as well as other smaller towns in Ecuador. Guayaquil is located south of Quito and it’s another of the major cities in Ecuador. Guayaquil is another excellent place to base your vacation in the country as it boasts many tourist attractions and things to do to keep you busy such as visiting - Iguana Park - one of the most interesting places to visit in Ecuador. If you love iguanas, Iguana Park boasts hundreds of different native iguanas, and some of these measuring six feet long. 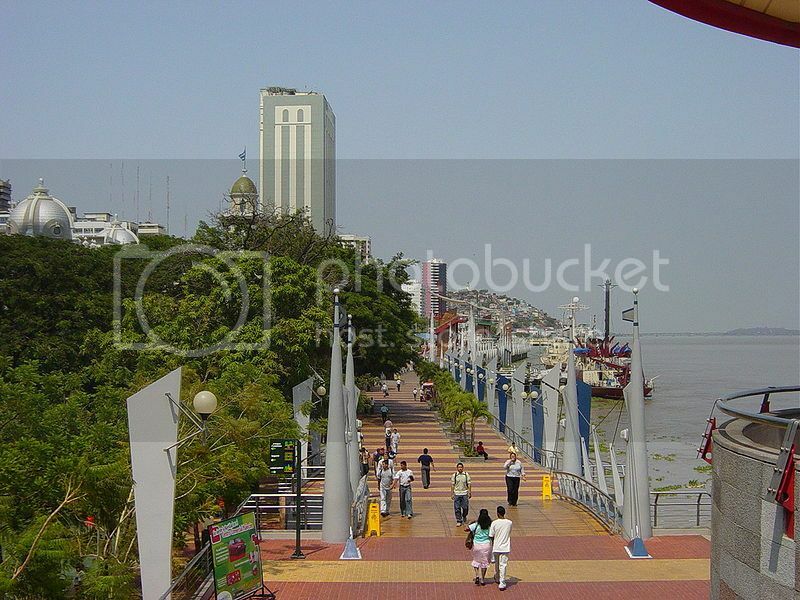 Another main attraction in Guayaquil is the Malecon (pictured), which is a beautiful mile-long promenade that offers great views of the Guayas River. Apart from taking in the views, the Malecon boasts loads more to do such as an amusement park, restaurants, Botanical Gardens, a shopping mall, an Anthropology Museum and an IMAX theater. Banos is small town located in the outskirts of Cuenca Ecuador surrounded by an idyllic natural setting that sets it apart from other places in Ecuador, as it is located at the base of an active volcano - the Tungurahua volcano. The town of Banos is a magnet for outdoors enthusiasts as well as the gateway to the Amazon and the Andes. The main thing to do in Banos is enjoying eco tours to the forests as well as a relaxing time at the town’s thermal baths. If you’re visiting Banos on a day trip and wondering what else to do apart from the thermal baths and jungle tours, you can take a walking tour of the town and marvel at the beautiful architecture. Quilota is, without a doubt, one of the most interesting places to visit in Ecuador and one of the most amazing natural attractions in the Cotopaxi area. If you’ve never been to a crater lake before, Quilotoa Lake will surely blow you away. The best way to reach Quilotoa is on a bus from the town of Zumbahua. 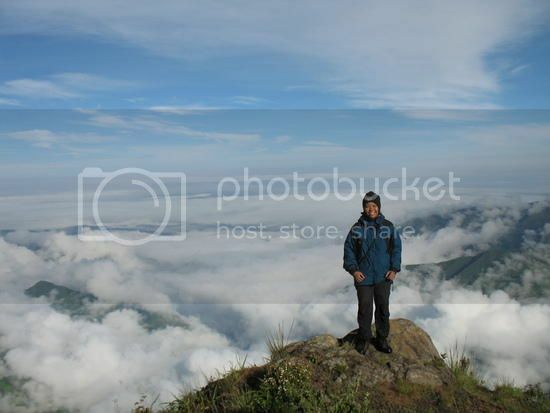 Once there,you can hike to the summit and look from the lip of the caldera for memorable views. Cotopaxi peak is another popular destination in Ecuador amongst adventurous hikers and climbers, as it offer the chance to climb to heights above 5000 meters. If you’re serious about a mountain trip to Cotopaxi, Quito would be the best place to book one of these tours, as there are plenty of mountain companies based here. Tour companies in Quito offer guided climbs of Cotopaxi but it is also worth adding a trip to nearby Quilotoa Lake for an amazing experience!